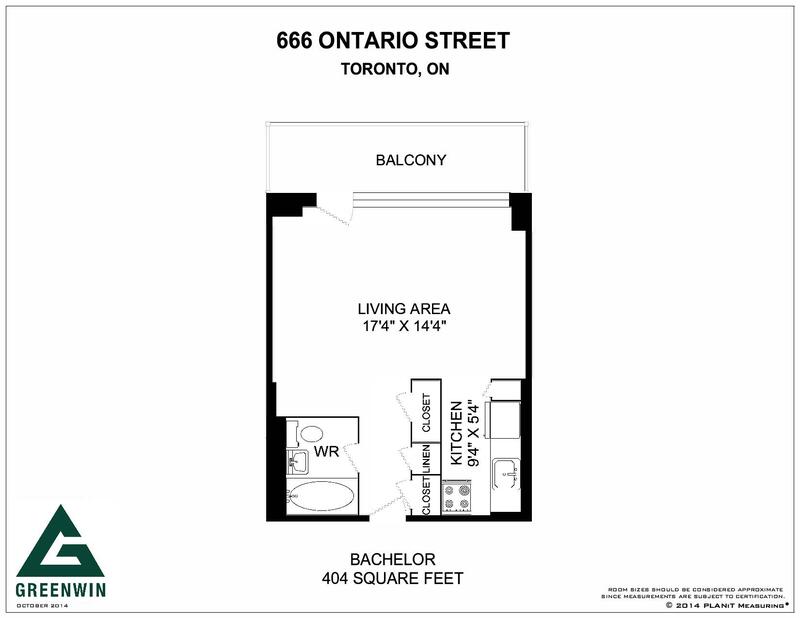 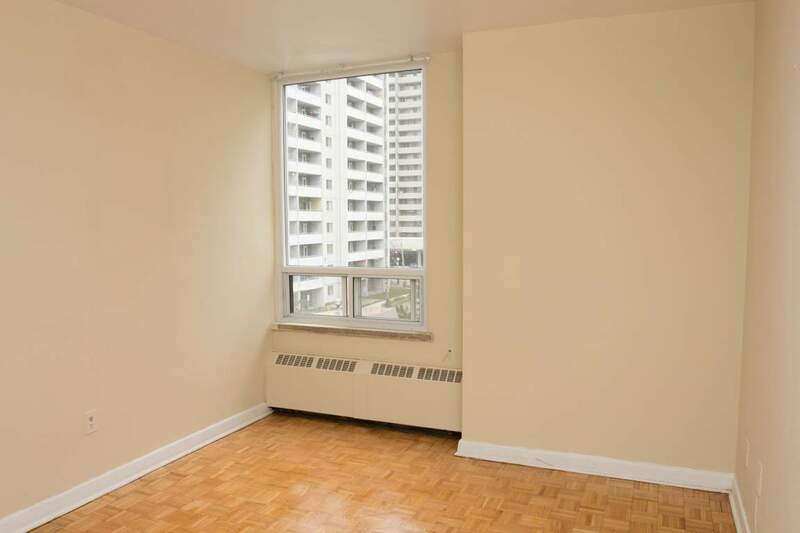 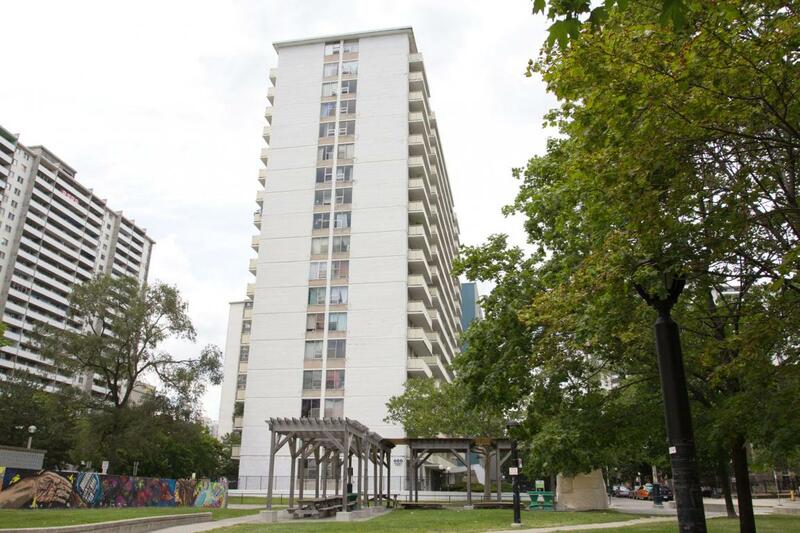 Bachelor Availability - 666 Ontario St.
Jr. 1 Bedroom Waiting List - 666 Ontario St.
Large 1 Bedroom Waiting List - 666 Ontario St.
2 Bedroom Waiting List - 666 Ontario St. 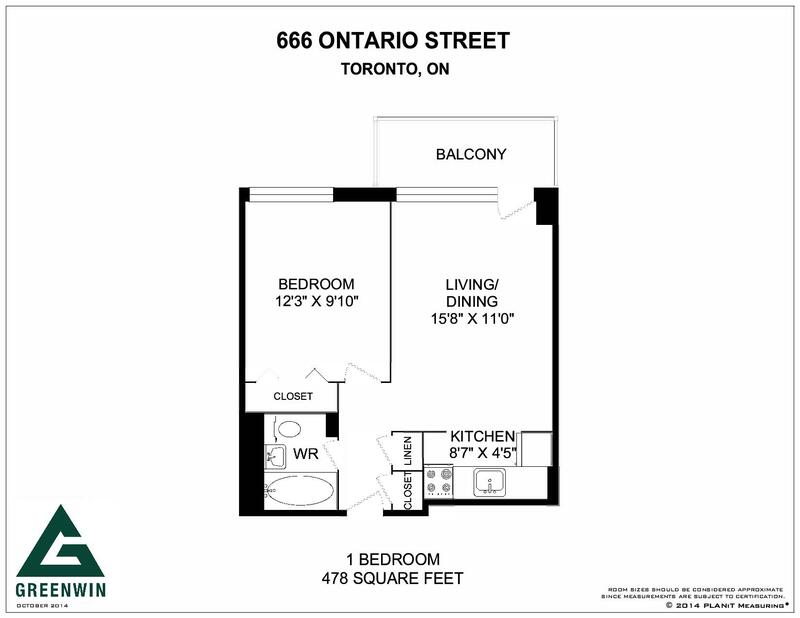 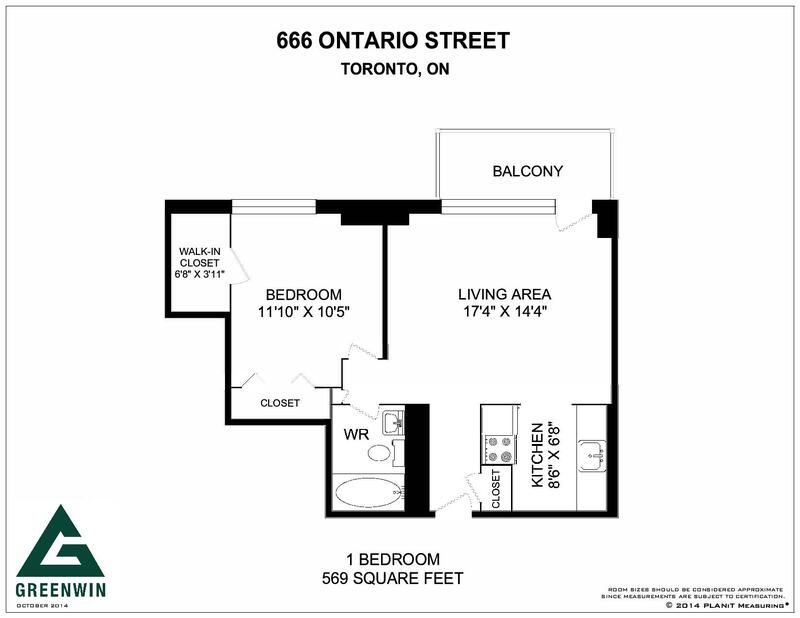 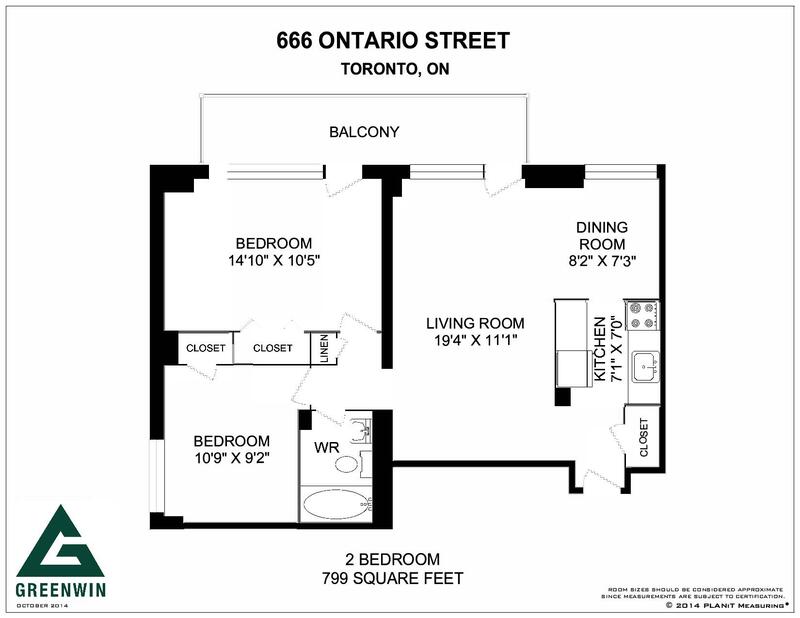 Rent with Confidence - 666 Ontario is an approved Certified Rental Building (CRB)! 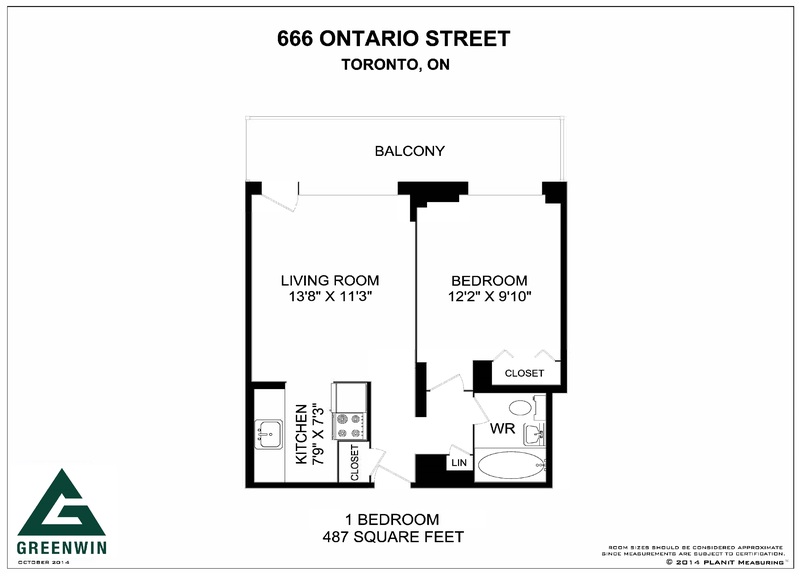 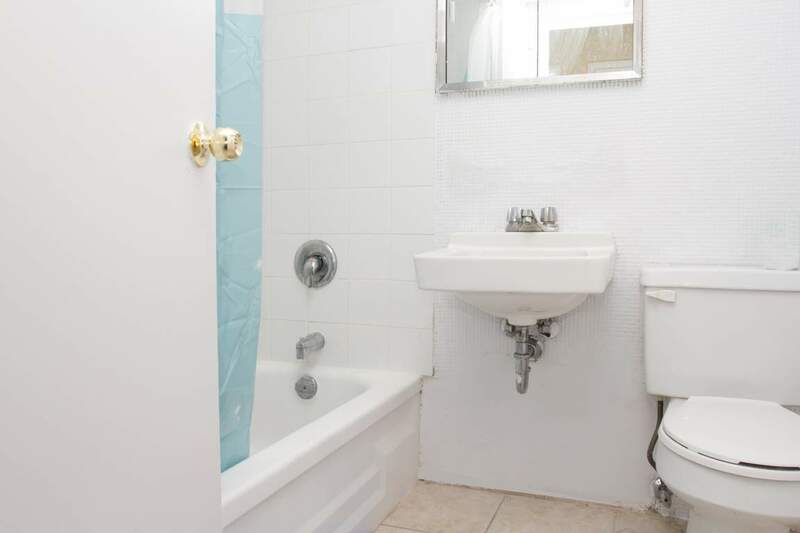 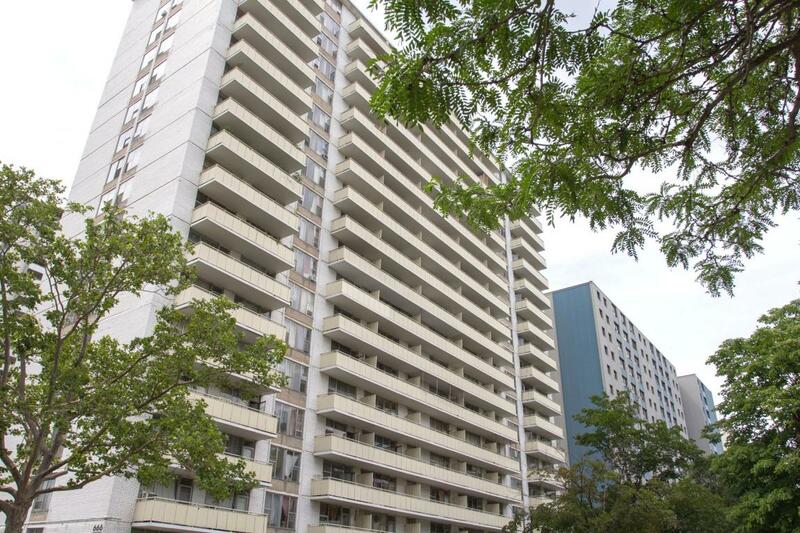 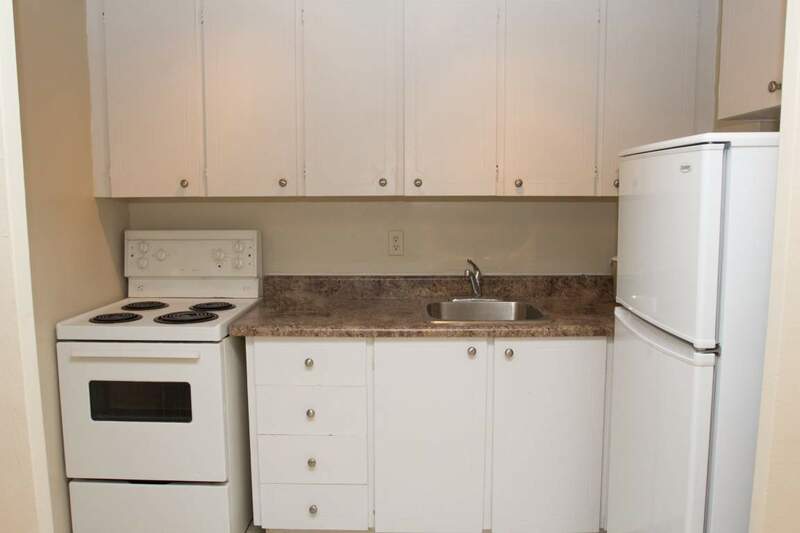 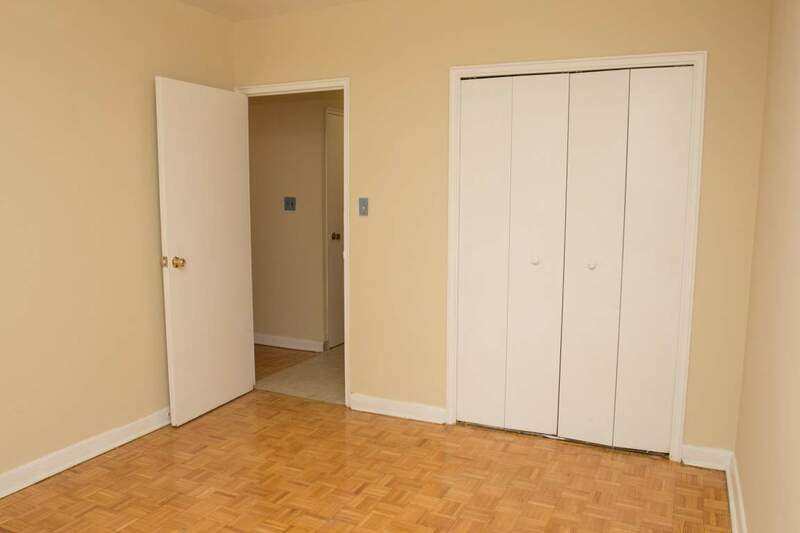 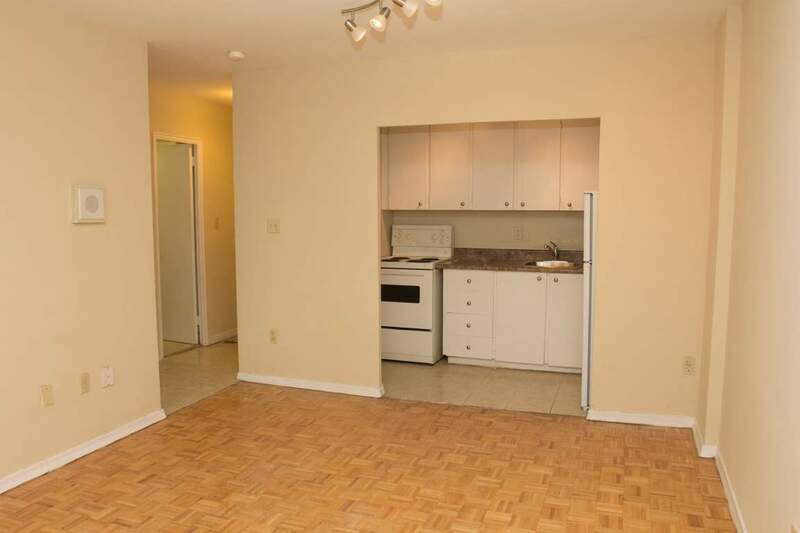 5 minute walk to the Sherbourne subway station giving you access to all of Toronto! 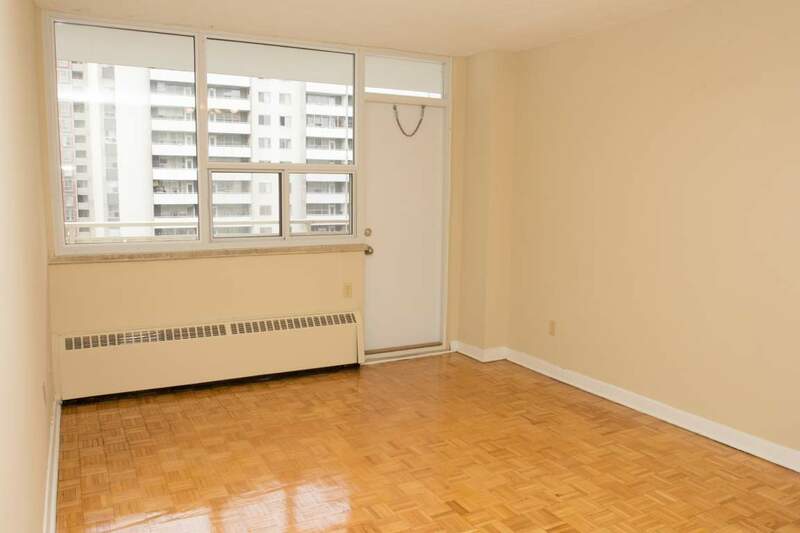 Private balcony offering great views!